Our customers in the agricultural industry rely on TTControl’s long-term experience in functional safety and on our portfolio of robust controllers. 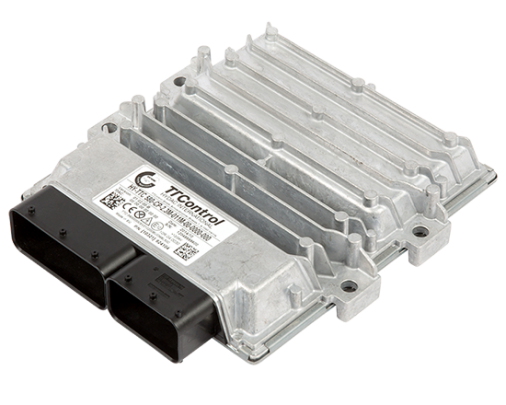 Our safety-certified controllers and I/O modules are designed to withstand harsh environments and are therefore well suited for agricultural machinery architectures. 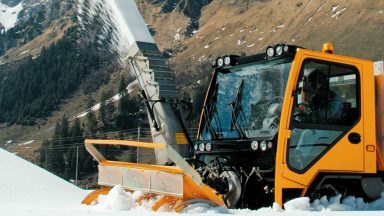 We equip harvesters, tractors and a multitude of different agriculture implements such as hay bailers, sprayers or seeders with our wide-ranging ECU portfolio. Our controllers offer up to 96 flexibly configurable I/Os and up to 36 PWMs to ensure accurate proportional control. They are EN ISO 13849 PL d / IEC 61508 SIL 2 certified and can be programmed either in C (extended by SAFERTOS ® integration) or CODESYS® V3. 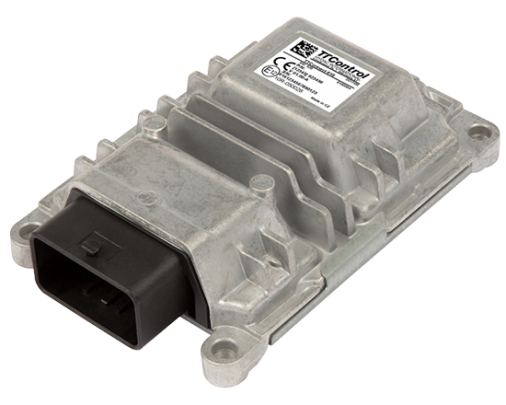 Furthermore, the HY-TTC 590 ECU is AgPL d certified (EN ISO 25119) and includes an ISOBUS compliant CAN interface and further connectivity interfaces such as BroadR-Reach® (100BASE-T1) interface for higher bandwidth. 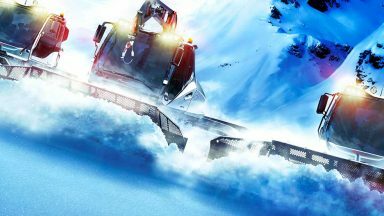 TTControl’s third display generation Vision 3 offers the ISOBUS compliant high-end version Vision 312Plus. Combined with vehicle data from CAN bus (e.g. 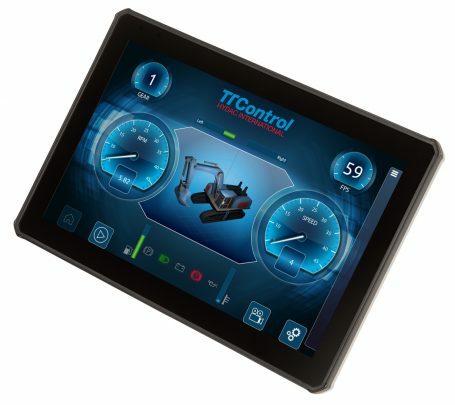 J1939 engine data), Ethernet, USB, RS232 and analog camera interfaces, it provides the mobile machinery operator with all information needed on a large and brilliant 12.1” display, supporting him in the field to ensure accuracy and efficiency. Agricultural machinery and respectively in-vehicle architectures are becoming more complex as they need to handle a continuously increasing variety of functions. Therefore, it is essential to manage and combine all in-vehicle interfaces such as CAN and Ethernet with one single central communication node. TTControl’s advanced connectivity platform TTConnect 616 manages all types of traffic in a safe and reliable manner. Its wealth of interfaces such as CAN-FD, FlexRay, LIN and Ethernet is complemented by advanced traffic management software and support for Time Sensitive Networking protocols. Smart farming is on the rise. Agricultural machinery is becoming increasingly connected and more and more able to operate autonomously. 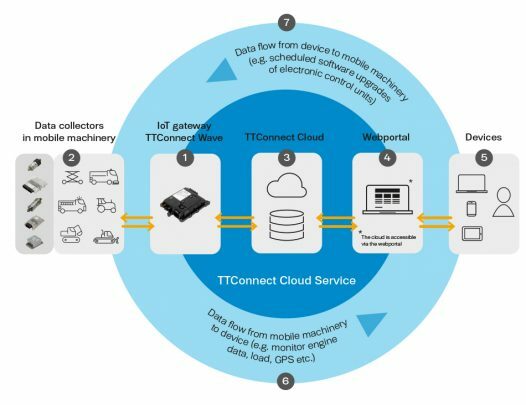 TTControl offers a connectivity solution that enables OEMs and fleet owners to optimize their fleet management and machine design. The end-to-end-solution includes a customizable web portal, cloud access and the ruggedized IoT gateway TTConnect Wave. From trouble shooting during the development phase, vehicle localization, task monitoring and preventive maintenance to specific alert and alarm settings – TTConnect Cloud Services unlocks the benefits of digitalization in the agricultural market. 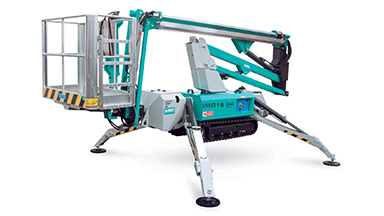 Connectivity helps to increase high availability of machines that is crucial especially for the agricultural market. Some work within an agricultural year can only be done in a limited time frame, such as harvesting or planting. 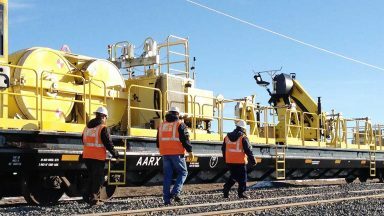 Connected machinery can indicate potential upcoming technical issues in advance, providing enough time to react and keep the machine in service. Also, connectivity assists with field efficiency analysis and field operation recording. Find out in the video below how TTConnect Cloud Service supported the agricultural implement OEM Maschio Gaspardo during the development phase of a sprayer.